Appealing to both your smell and taste, and with a look of elegance, a personalised bottle of our Signature Grande Reserve really is one of the best gifts you can give. A bottle of personalised Champagne is a wonderful way to send your special message. 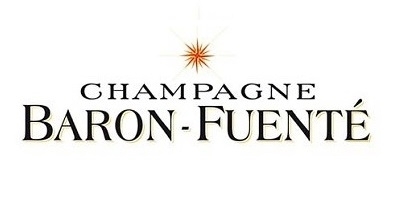 An international gold award winning Champagne from the House of Baron Fuente. The Baron Family have owned vineyards since the 17th Century and use grapes from the best villages in the region to produce quality Champagnes. We have selected this Champagne especially for its exceptional flavour and it is a favourite with clients. On the palate the wine is well balanced, light and finishes very cleanly.